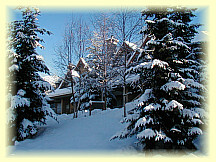 Glen Eagles offers spacious Whistler accommodation with views of mountains and the golf course. Glen Eagles is located adjacent to the Chateau Whistler Trent Jones II Golf Course and Valley Trail, and only 500 meters from the base of Blackcomb, these units are spacious and surrounded by scenic views. 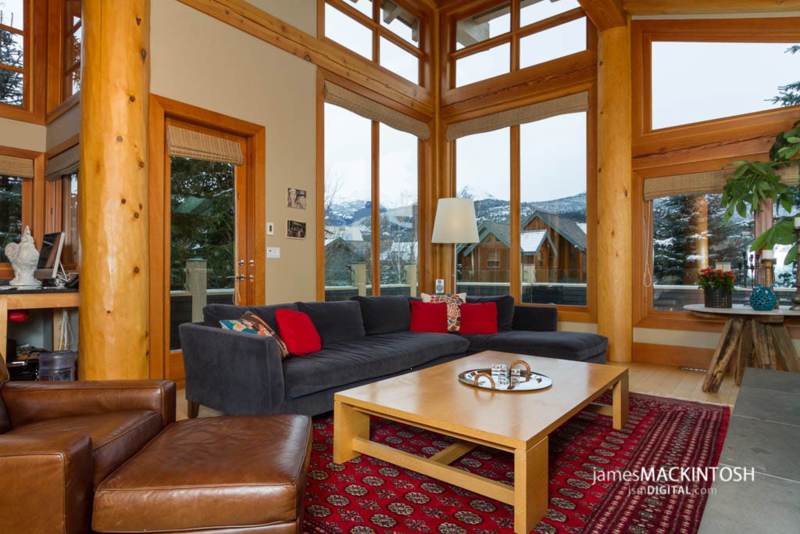 Enjoy the stone fireplace in the living room or the view from the spacious sundeck. These suites offer full kitchen with microwave, fireplace, TV & VCR, and washer/dryer. All units are non-smoking.